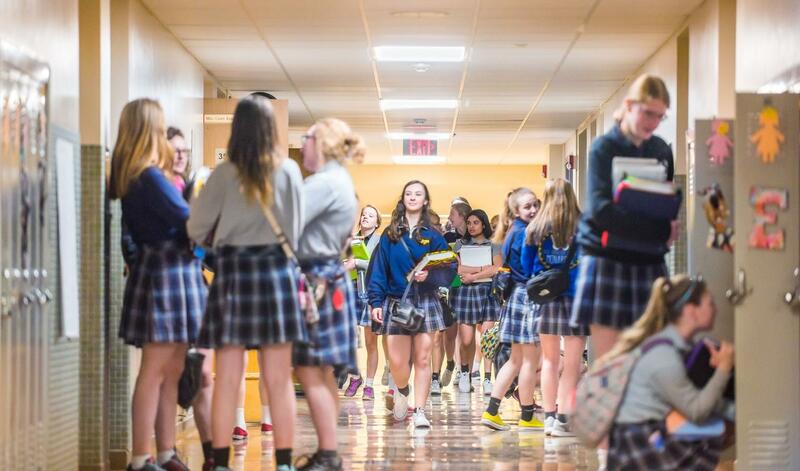 Mercy High School is a diverse educational community, founded by the Sisters of Mercy, focusing on academic excellence and inspiring young girls to become confident women of Mercy who embody faith, knowledge and compassionate service. Mercy is sponsoring a prepaid plant sale to support Negotiated Tuition. 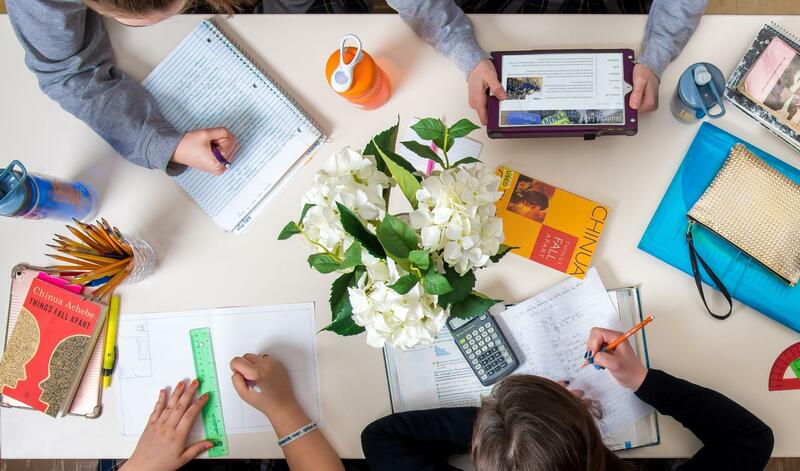 Mercy’s offers a college-preparatory curriculum taught by passionate teachers. Congratulations to the Mercy High Singers for their award-winning performance at District Music! One of our most meaningful traditions at Mercy is May Crowning Scheduled for May 6 at 7:00 p.m.
Mercy is celebrating a week-end of Fine and Performing Arts, May 3rd-5th. Mercy will host its 14th annual “Clash of the Classes,” Varsity Soccer Invitational April 16 and April 17 at Morrison Soccer Stadium. Students from the Poetry for Life Club share their passion with residents of a local retirement home. Mercy launches its new four-year leadership and empowerment program. Summer is right around the corner, so it’s time to sign your girls up for one of our many sports camps! “The first five words that come from my mouth when I talk about Mercy are ‘the best years of my life,’” said Megan O’Hara Hayes ’09.